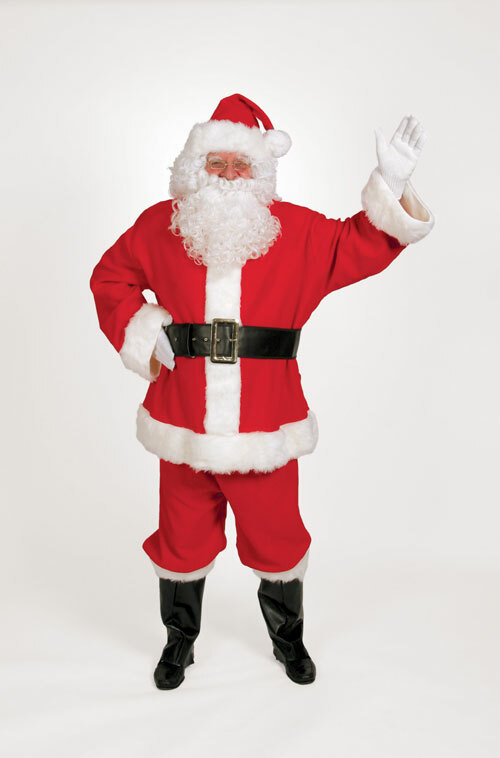 Santa takes vacations too! 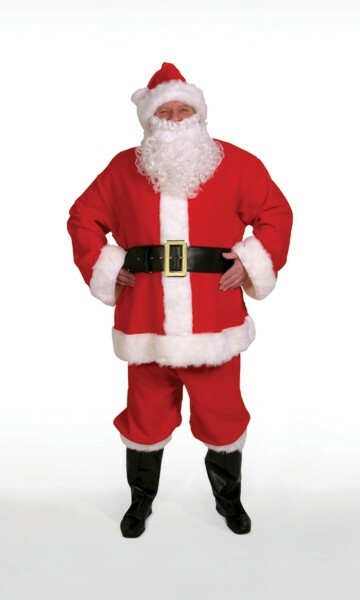 During the off season, catch him in this warm weather Santa suit! Zipper jacket with white long-hair trim. Short pants with long-hair trim and pocket (to hold the suntan lotion!). With over thousands of new, unique products in inventory, UnbeatableSale.com is sure to have what you want today. 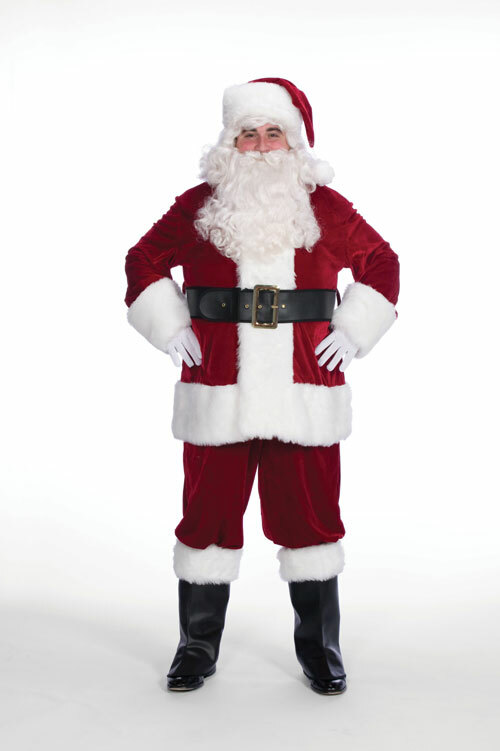 Buying Halco 6771 Sunny Claus Adult Santa Suit through an authorized dealer such as UnbeatableSale.com is the only way to ensure its quality and authenticity. The retail list price on this product is $82.47. If you buy from UnbeatableSale.com today, you'll save 5% or more! UnbeatableSale.com offers domestic shipping options for your convenience and even ships to many international locations. We hope you will enjoy your shopping experience with UnbeatableSale.com. If you have any questions or comments, please see our contact page for information on how to reach us.